Silk provides a general web hosting service for UVM affiliates. Web frameworks in a number of popular programming languages are supported, so you can develop and publish web applications however you like. This makes it a flexible platform useful for everything from dabbling with learning a new language to publishing important departmental applications. If you would like a silk account, please contact Systems Architecture & Administration. Create command-line or web applications in your choice of frameworks for Go, Node.js, Perl, PHP, Python, R, or Ruby. 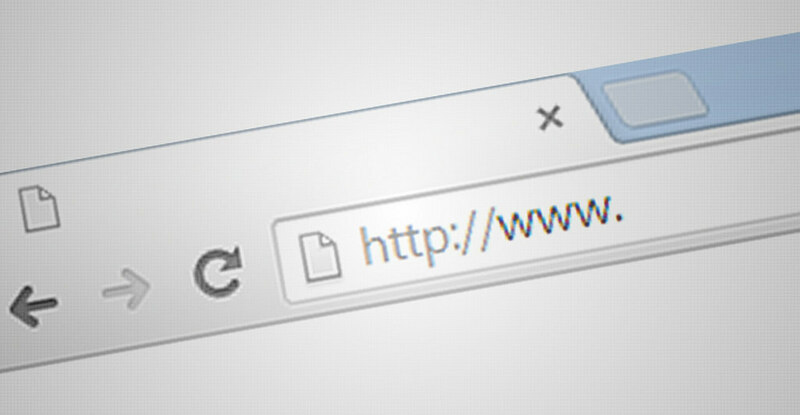 Each silk site has its own hostname under w3.uvm.edu. Many users have more than one, separating different projects or development from production. 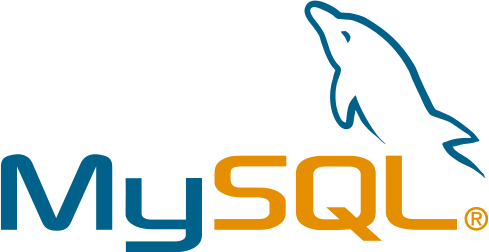 Make your site dynamic by connecting with your WebDB MySQL databases.